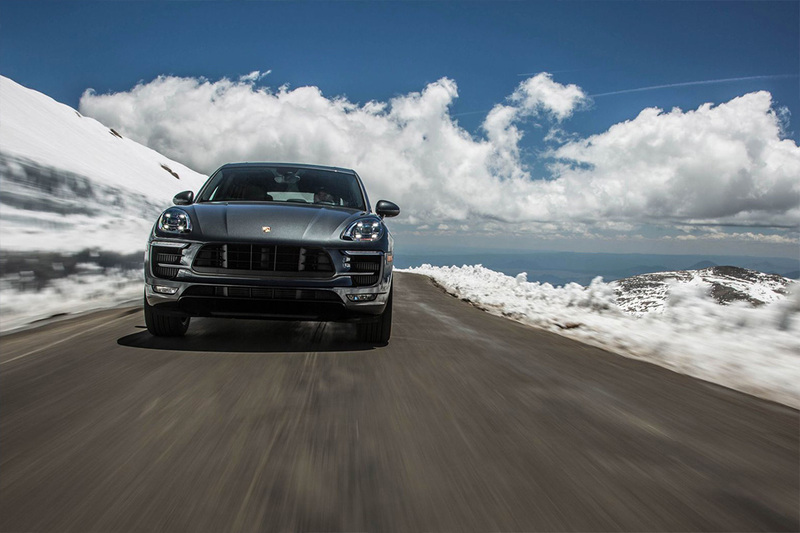 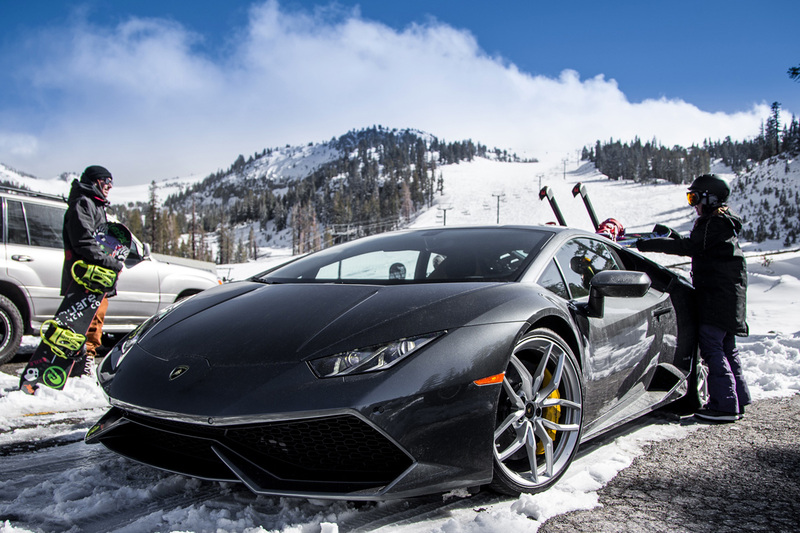 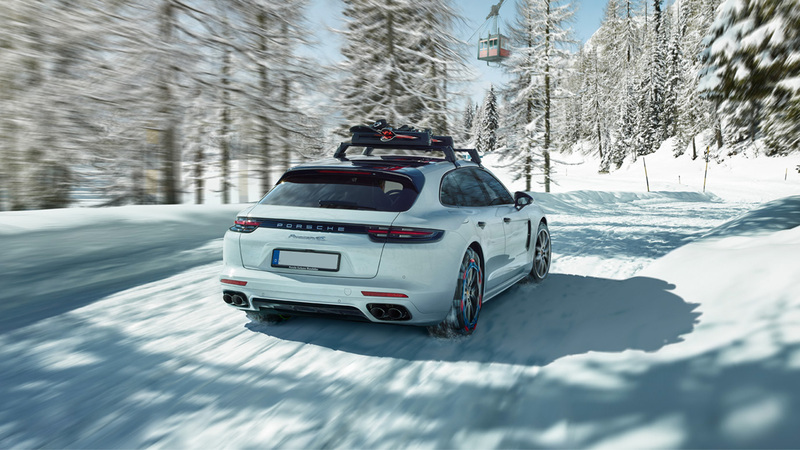 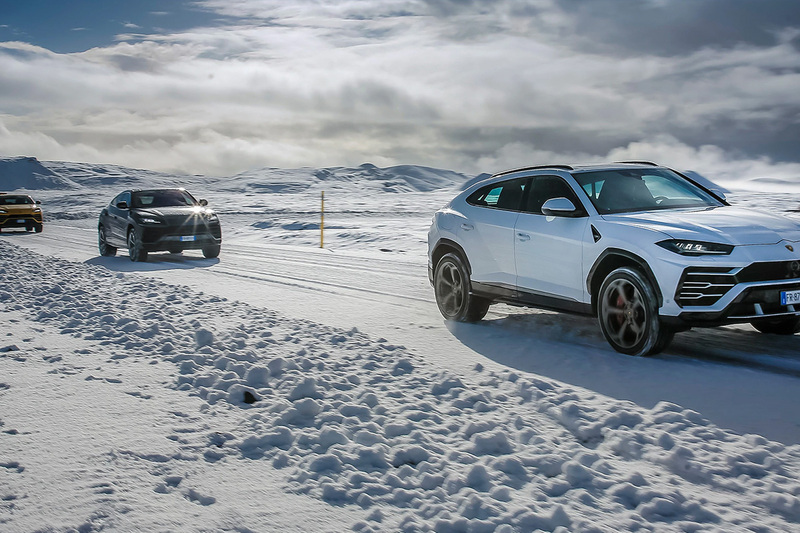 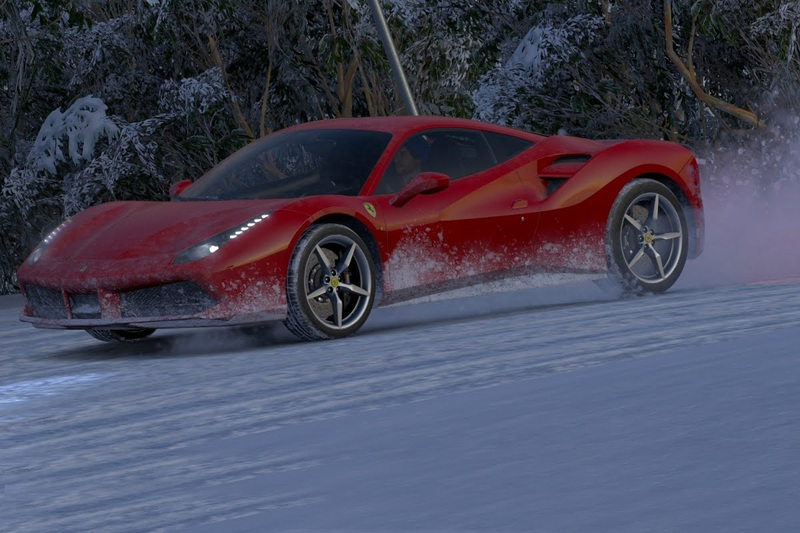 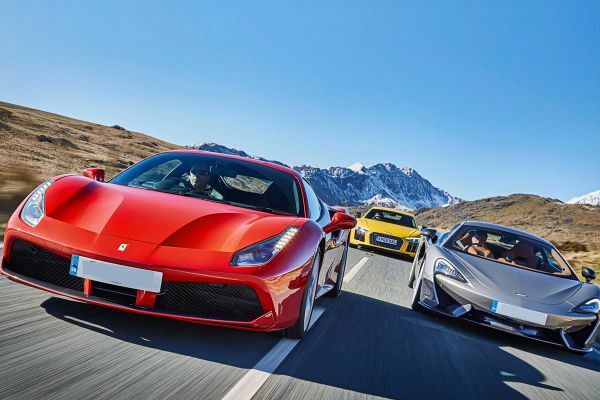 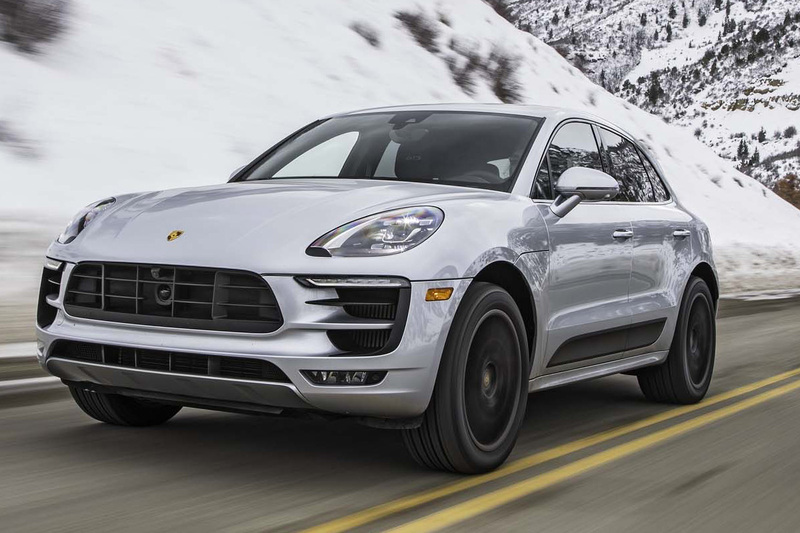 Performacne Fleet cars are built for more than just racing—with winter tires and anti-slip systems like brake differential-- they are supremely manageable in cold weather conditions. 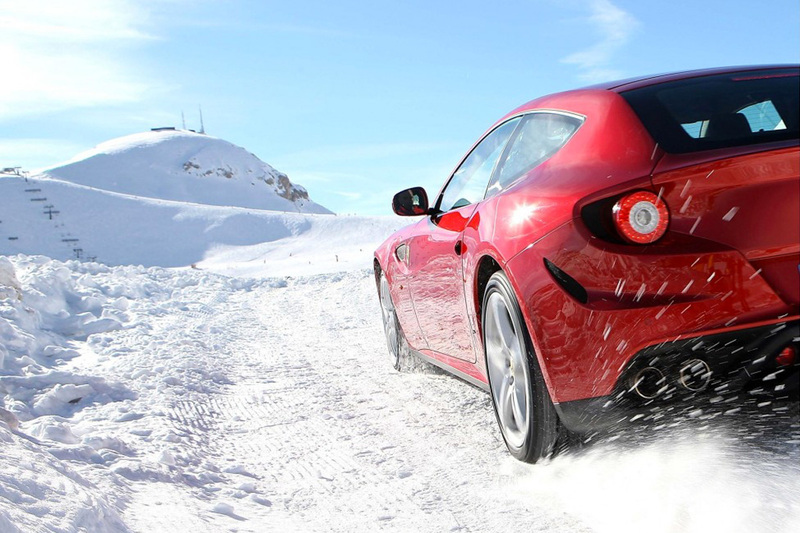 The term “winter tire” is preferred as opposed to “snow tire”. 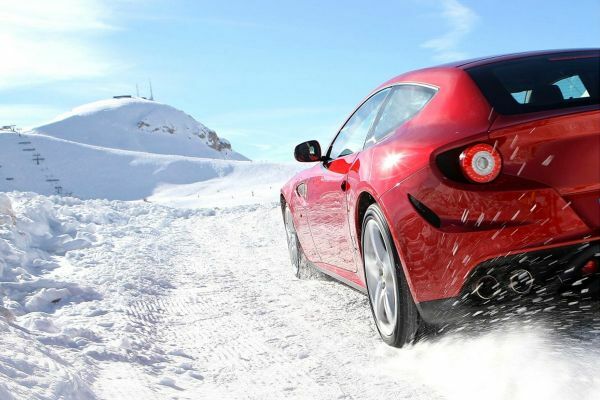 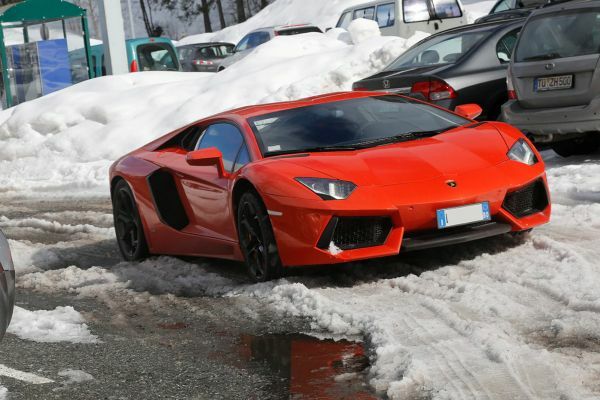 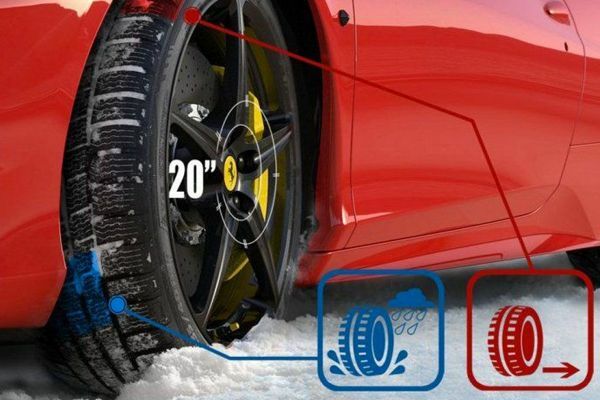 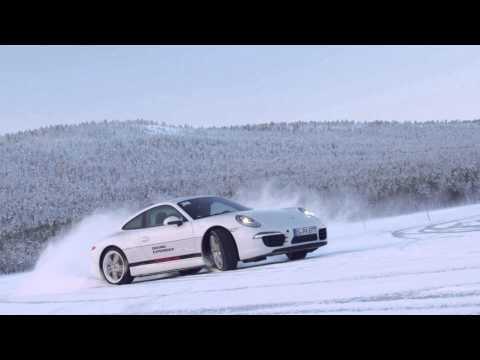 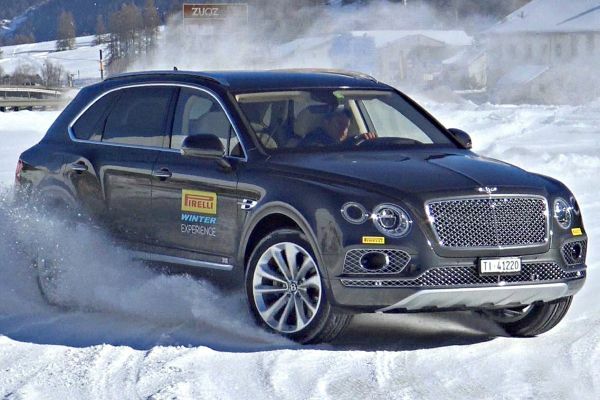 For reasons of both safety and performance, GT RENT strongly use of winter tires below +7 ̊C, regardless of the amount of snow or slush on the ground. It is that you use winter tires due to the adverse effects of cold temperatures on rubber compounds. Special rubber compounds and tread design are central to winter tire performance. 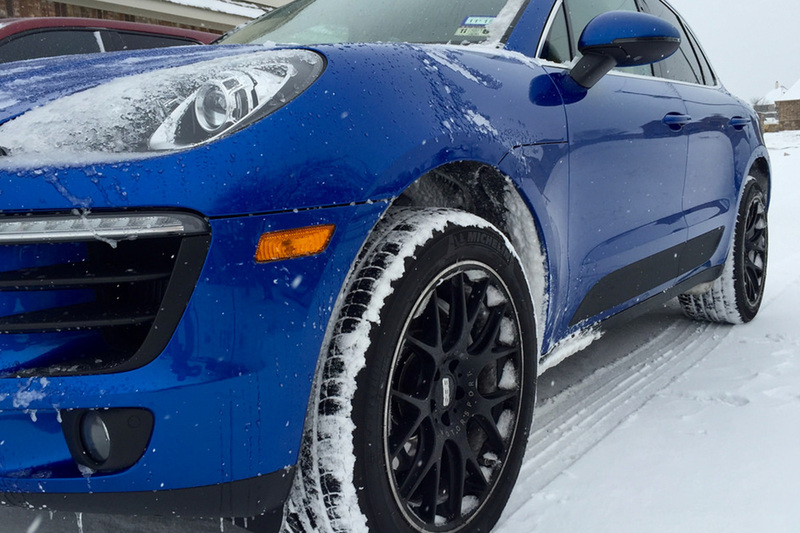 What sets winter tires apart from other tires is their ability to perform under cold conditions. Winter tire treads provide maximum grip on icy and snowy surfaces. 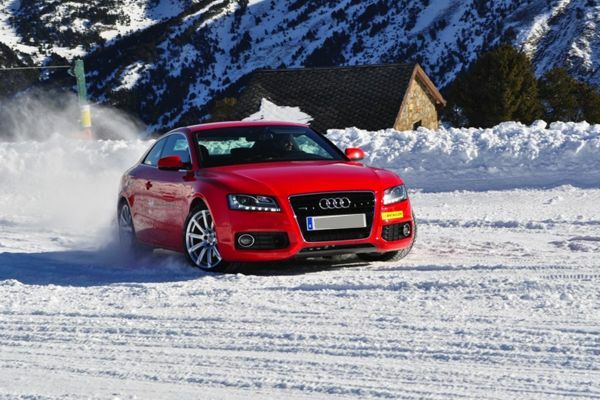 When temperatures drop below +7 ̊C, the rubber compounds in summer and all-season tires may become hard, resulting in much longer braking distances and reduced traction.